The dodo is an extinct flightless bird. It was endemic to the island of Mauritius, east of Madagascar in the Indian Ocean. 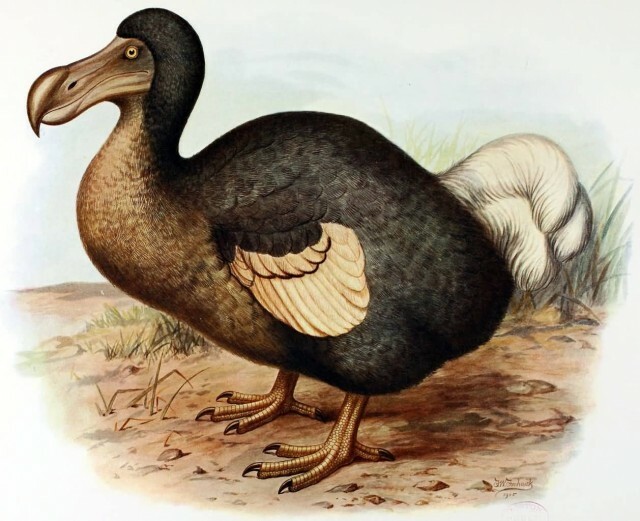 The dodo was about 1 metre tall and may have weighed 10.6–21.1 kg. The dodo ate nuts, seeds, bulbs and roots. The dodo might have eaten crabs and shellfish. 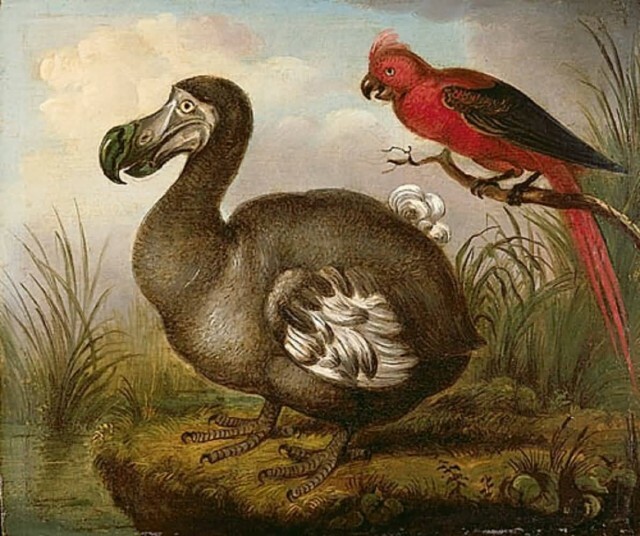 The dodo’s appearance in life is evidenced only by drawings, paintings and written accounts from the 17th century. 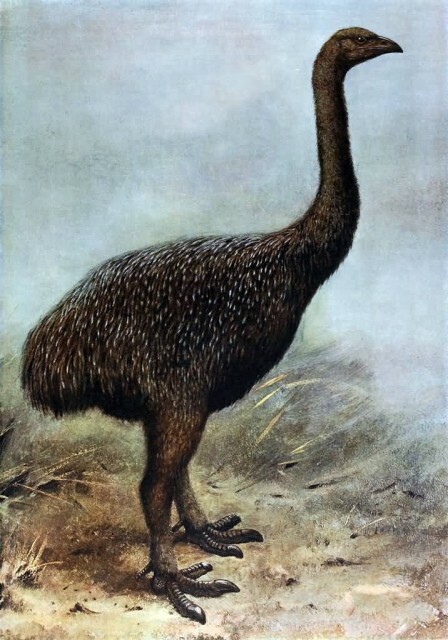 The moa were nine species of flightless birds and endemic to New Zealand. 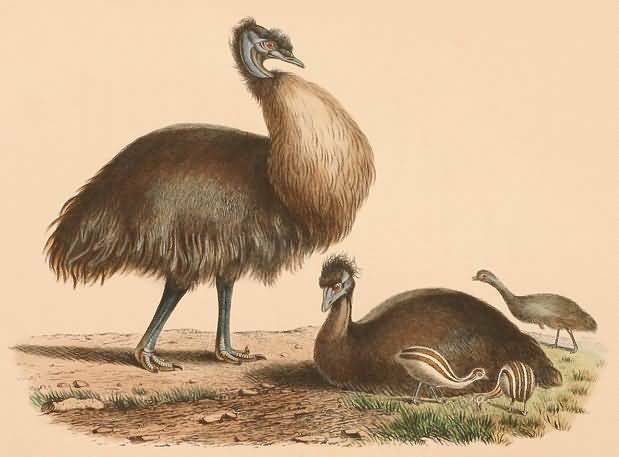 The two largest species of moa was Dinornis robustus and Dinornis novaezelandiae, reached about 3.6 m in height and weighed about 230 kg. All these nine species of moa were the only wingless birds. 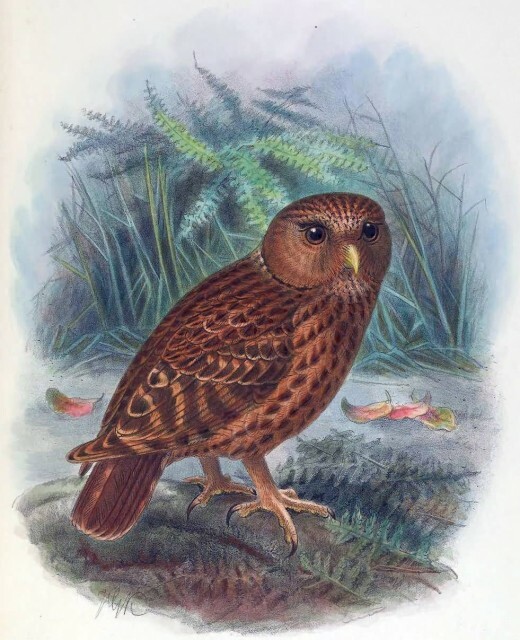 Moa fed on a range of plant species and plant parts, including fibrous twigs and leaves taken from low trees and shrubs. 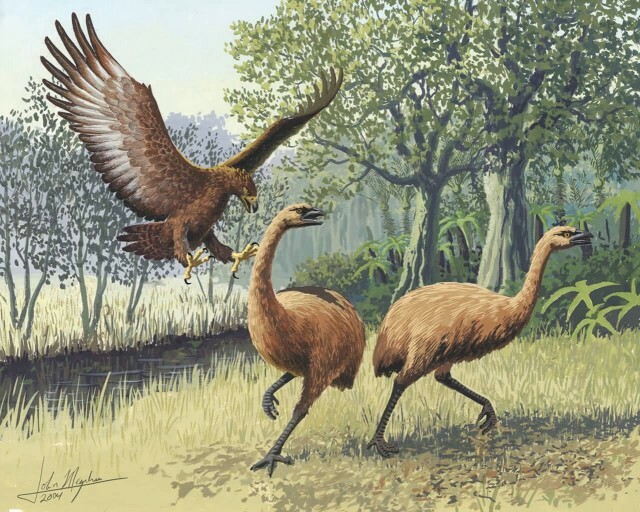 The moa’s only predator was the massive Haast’s eagle. After that humans were hunted moa’s. 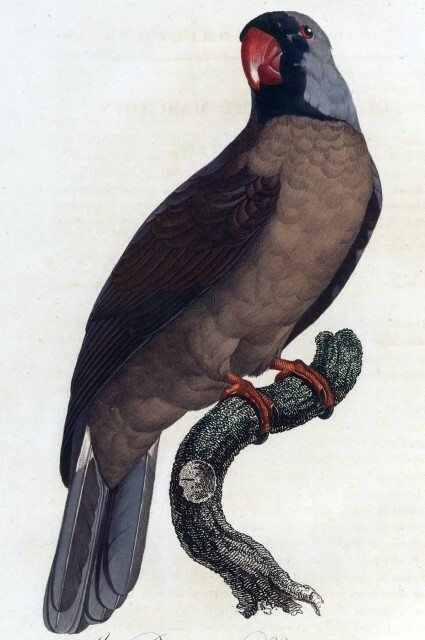 The Mascarene parrot or Mascarin is an extinct species of parrot that was endemic to the Mascarene island. 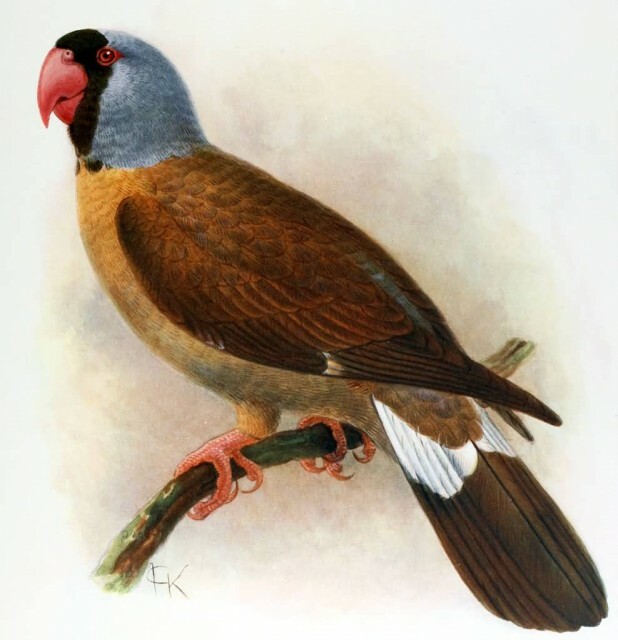 The Mascarene parrot was 35 cm in length with a large red bill and long, rounded tail feathers. Very little is known about the Mascarene parrot in life. The parrot were eight and more species endemic to the Mascarenes but only the Mauritius parakeet has survived. The others probably all became extinct due to a combination of excessive hunting and deforestation. 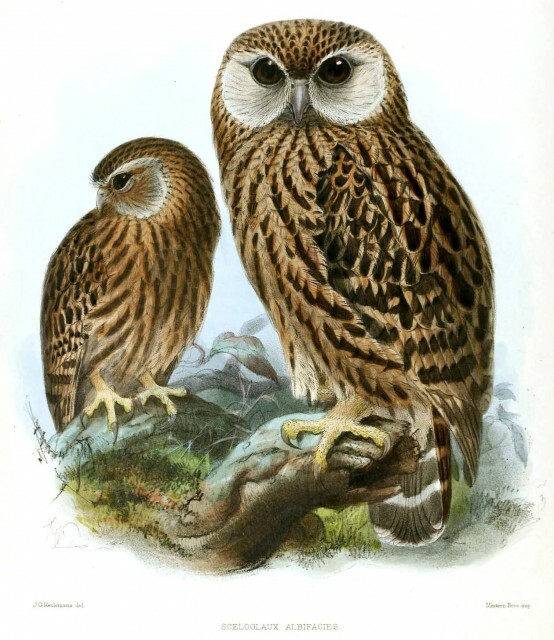 The laughing owl or the white-faced owl was an endemic owl of New Zealand. It was completely extinct by 1914. Its length was 35.5–40 cm and weight was around 600 grams. Males being smaller than females. The species was given its name because of this sound. The sound just like the barking of a young dog.